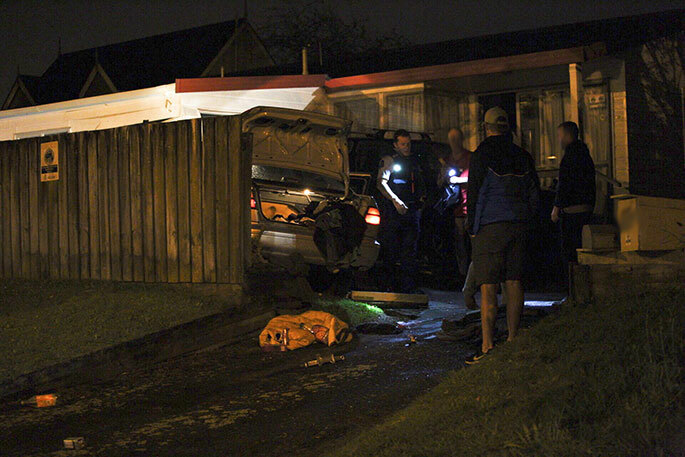 No one has been injured following a crash where a car drove into a house near Welcome Bay overnight. A police media spokesperson says the incident happened just before 10pm on Friday. 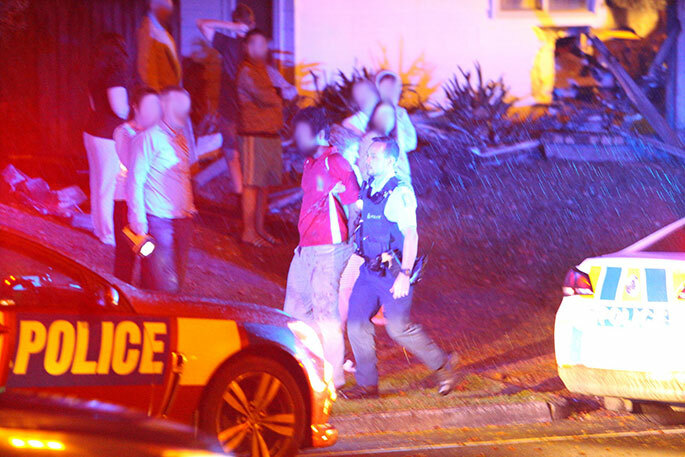 "Police were called to a crash on Welcome Bay Road at 9.47pm. 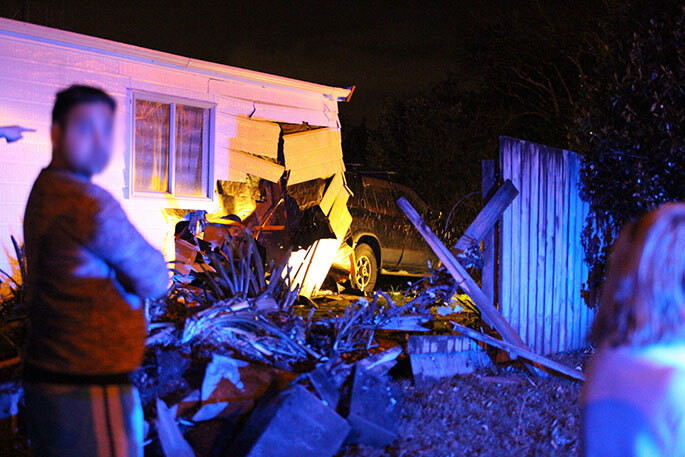 "A car crashed through the fence and into a house near Meadowviews Drive. "No one was injured in the crash." Witnesses at the scene reported other emergency services at the scene including about two fire engines and an ambulance. 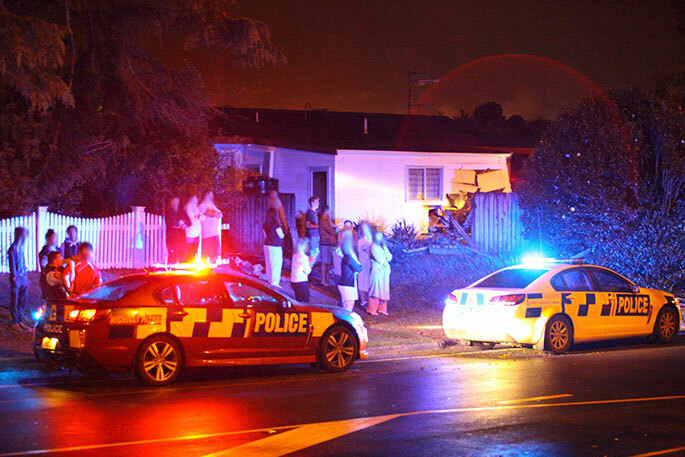 "A car which looked like a white sedan, has gone straight through the front side of the house looks like it may of hit a parked car or something on driveway. 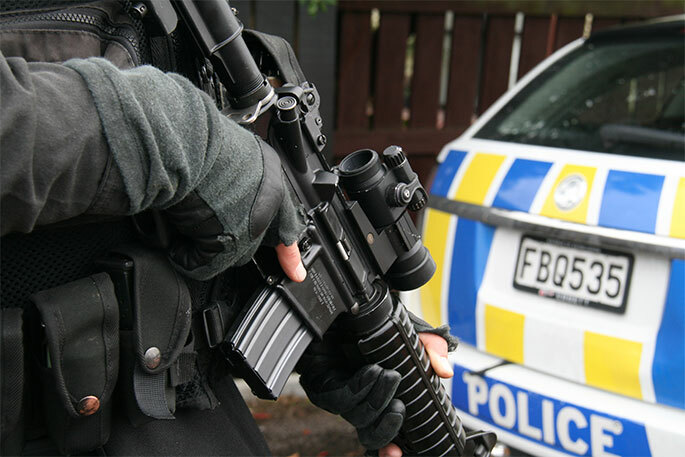 SunLive understands one person has been arrested, however this is yet to be confirmed by police. 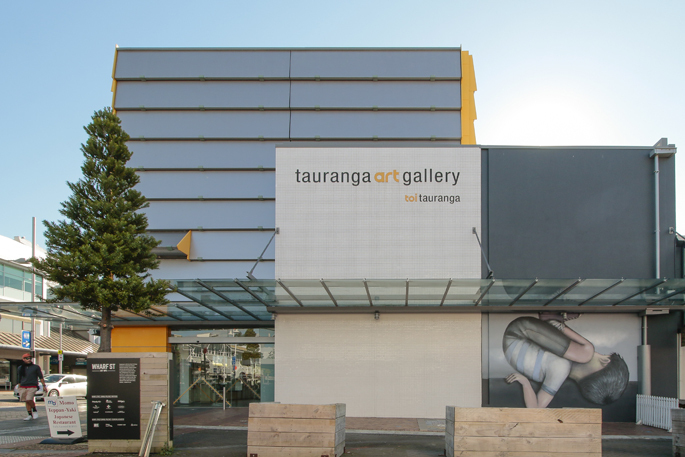 "Police arrested what appeared to be a drunk male who was the driver of the car at the scene, there was debris all over the footpath and road," says a witness. People ignore speed limits all the time and everywhere. Why? Well, because they can get away with it. I have yet to see speed limits enforced by Traffic Police in this city and there is another donut shop about to open. The police need to be more visible out here. There are some real clowns hooning around in vehicles. This type of thing is not on, something similiar 2 weeks ago along Welcome Bay Rd.